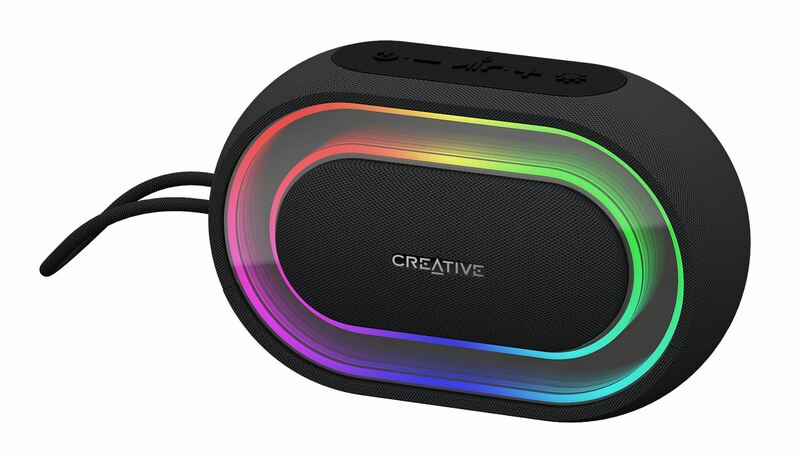 Light Show Bluetooth speaker, a durable wireless camera, connecting to the Internet without a nest of wires and a multi-use charger that starts your car are among the few top picks. When we think back-to-school, we think of pens and pencils, notebooks and backpacks, and even tablets and other gadgets. Here are a few less obvious items to consider adding to the pile. Earbuds are a natural must-have for walking around campus and tuning out what’s around you. But when back at the dorm or chilling out with friends, you might just want to fill the room with sound. The prescription for that is the portable Creative Halo wireless speaker and two-way speakerphone.